(Absurd sayings from around the world) The world contains a plethora of languages, each attached to its own cultures and beliefs. A lot can be understood about their ways of living from the sayings that indigenous to each language. While the number of wise sayings is innumerable, there are some absurd sayings that are quite entertaining as well! Here I list 9 of the most absurd sayings from around the world! 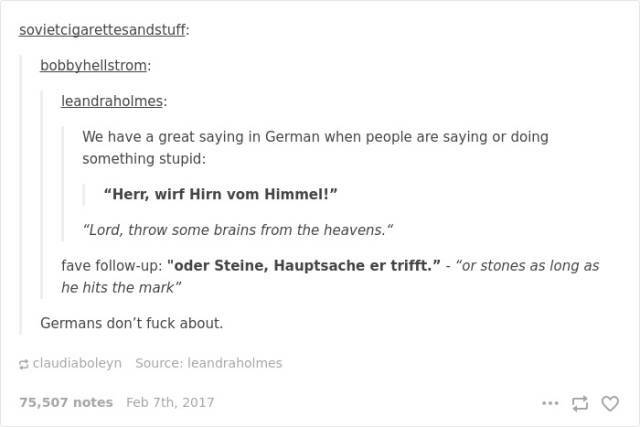 At number 1 in our list of most absurd sayings from around the world, we have this German saying, which means: ‘Lord, throw him some brains from heaven. Or stones, as long as you hit the mark’. The Germans have no patience for foolishness. And this is proven by the famous phrase they say when they see something extraordinarily stupid. Here, they ask for divine intervention to cure stupid. And it’s okay if that’s not possible, they don’t mind God tossing stones at idiots either. 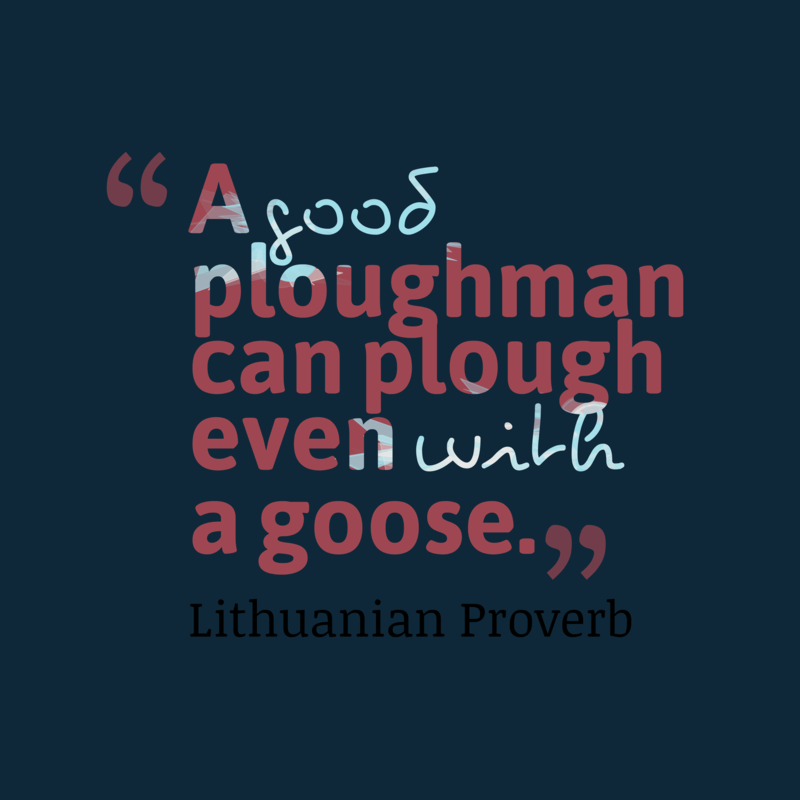 A good plowman can plow even with a goose. The Swedish have a weird way of calming down your anxieties. Here, if you’re being paranoid, someone may say ‘Don’t worry! The sky hasn’t fallen.’ to calm you. But not in Sweden. The Swedes seem to love their cows very much because their ideal situation is not having a car on the ice. 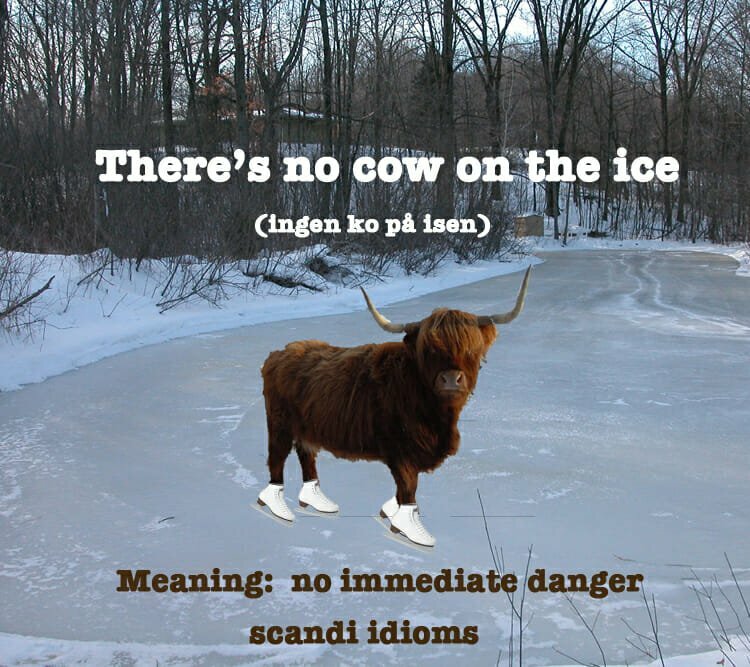 As long as the cows are not on the ice, everything is well in Sweden. 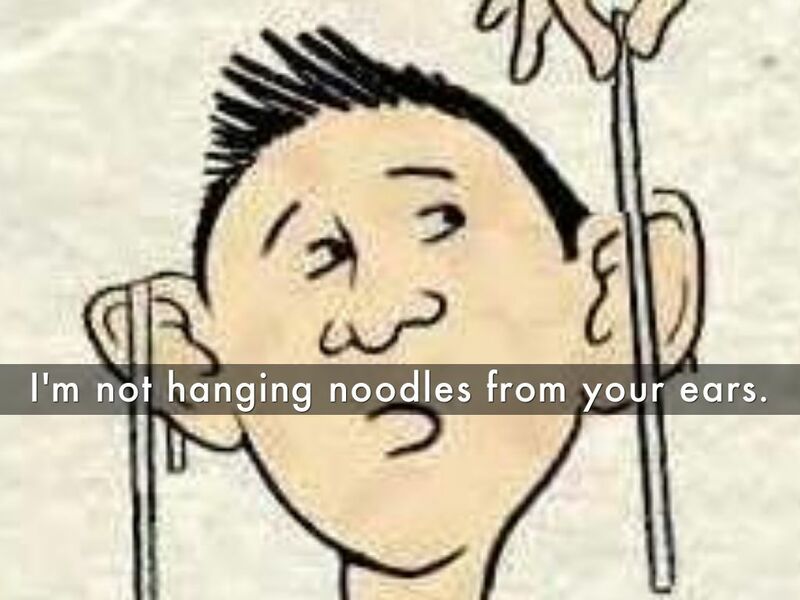 I’m not hanging noodles on your ears. When Russians say they’re not hanging noodles on your ears, they’re not kidding. Literally. This phrase means ‘I’m not kidding’ or I’m entirely serious’. Which is ironic because this is the most unlikely sentence that I would take seriously. So next time you visit Russia, ensure that the noodles are out of your ears and in your mouth instead. A lie gets halfway around the world before the truth gets a chance to put its pants on. This is an English saying that has remained evergreen since Winston Churchill first said it. As the Prime Minister of England during World War II, he probably said it while alluding to actually brutal rumors that had the power to fan the flames of war. But today, it still remains relevant in a universal manner. Lies always spread like wildfire. The truth can hardly catch up. When the Japanese tell you that you have a wide face, they aren’t commenting on your appearance at all. 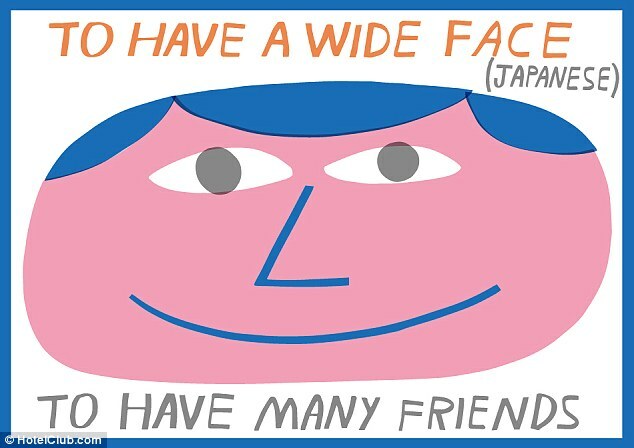 This Japanese phrase means that ‘one has a lot of friends’. Now one doesn’t know how your social life corresponds with your facial features but it is a staple saying in the Japanese culture. Don’t feed a donkey sponge cake. 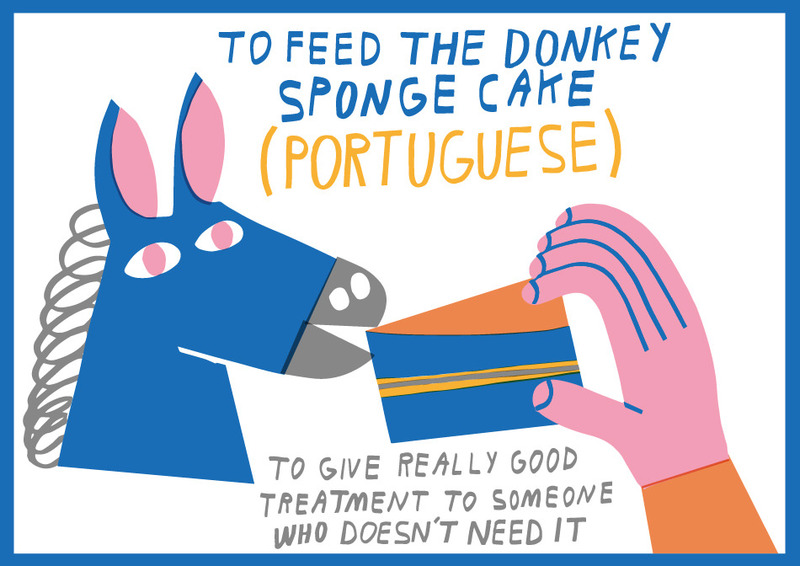 Although I don’t need to be told not to feed the donkey a sponge cake, in Portugal, this is a famous saying and definitely, one of the most absurd sayings in the world. It means ‘not giving a fool something valuable’. It is in agreement with the knowledge that fools don’t understand the true value of precious things even when they are in possession of them. This just leads to a loss of many priceless things through ignorance. Be prepared to hear this the next time you sneeze in Mongolia. This is a Mongolian equivalent for ‘Bless You’. 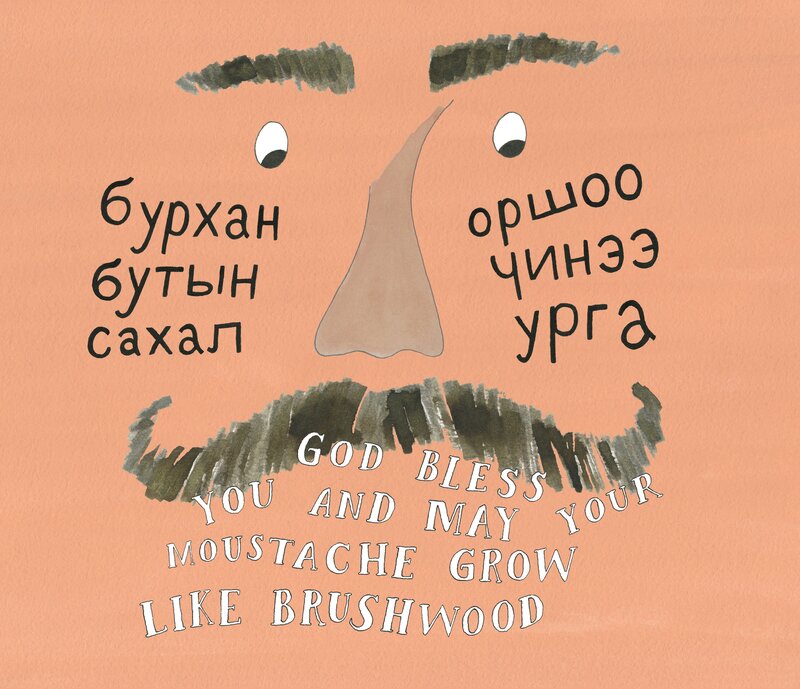 Turns out a mustache that grows like brushwood is the ultimate Mongolian blessing. I wonder whether women in Mongolia sneeze! Procrastinating is much fancier in Ukraine. This saying is an efficient explanation for putting things off. Your work isn’t going anywhere, you can always get back to it. That’s a nice way of looking at laziness and shirking responsibilities. Therefore, this Ukranian saying has secured its place in our list of most absurd sayings around the world. I know that I’ll be inculcating quite a few of these absurd sayings to justify my everyday actions.